Whether you are lacking in funds for a suitable vehicle, or have drinks to be drunk and parties to be rocked post gig, transporting your equipment can be a tall order (and trusting a company to look after your most cherished kit, even more so). Here’s what you should consider when choosing a band or gig removal company. 1. Is the band and gig removal company flexible? This week, it could be an intimate gig in York, next month, it could be the bright lights of mainstage London – you need a company with which you can build a relationship and one that is flexible enough to meet your needs – wherever you need to go. 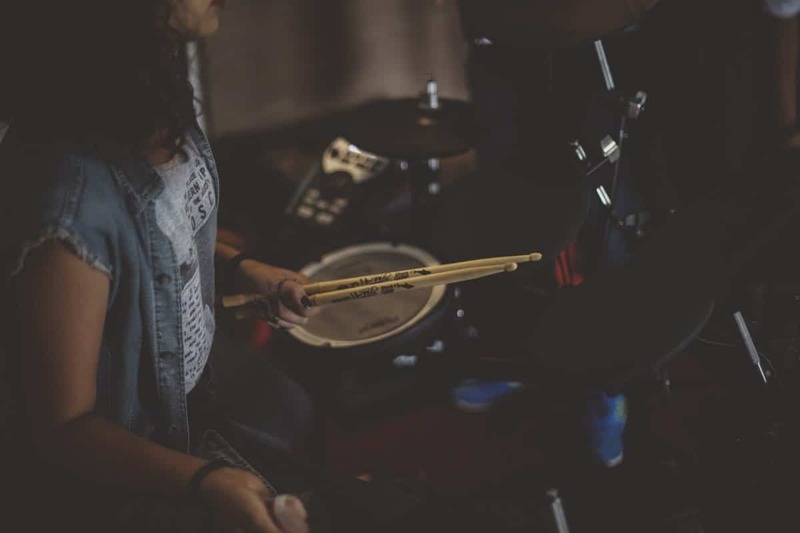 We’re gig and band removal specialists – we can handle gigs anywhere (all you need do is book a ‘B and B’ should there be an overnight stay or pay for coverage for two trips). We even offer our two spare seats to our bands – which can be used for anyone: management, band members and even fans or roadies! Booking a removal company for any job should mean that credentials, testimonials and reviews are checked. However, when dealing with what could be thousands of pounds worth of equipment, this becomes all the more important. So check out their online reputation – see whether they have a Facebook page, whether there are any Google reviews or testimonials on their website. You may also want to find out about how long they’ve been trading (a good reputation following years in the business is of far more reliance than a man and van who struck up in business last year). 3. Do they have insurance? Any good band and gig transport company will have a solid set of insurance policies – at least £2m in both public liability and Goods in Transit insurance. You’re well within your rights to ask to see the certificates and given that your future chart success could well rely on it, we’d say it makes sense to do so. Our band and gig transport service is like music to our customers’ ears; with our team, they’re safe in the knowledge that each gig or event will go smoothly, with equipment transported safely, and picked up on time (and it’s more affordable than you may think, too). Get your two-minute online quote or find out more about our band and gig transport service; alternatively you can phone our team on 07931 849 112 or 01904 375 995, or email us via [email protected].